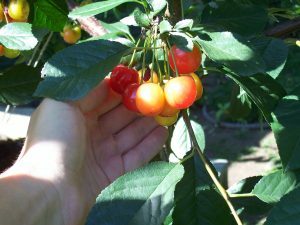 The Alaska Pioneer Fruit Growers Association shares in and benefits from the personal experience of successful fruit growing in Alaska and seeks to educate any person(s) interested in fruit growing. Locate, test and preserve superior or special fruit, berry and nut varieties relevant to Alaska. Identify unique cultural methods/materials, propagation techniques, fruit breeding and grafting procedures, adaptations of species and cultivars and all other aspects of fruit growing. 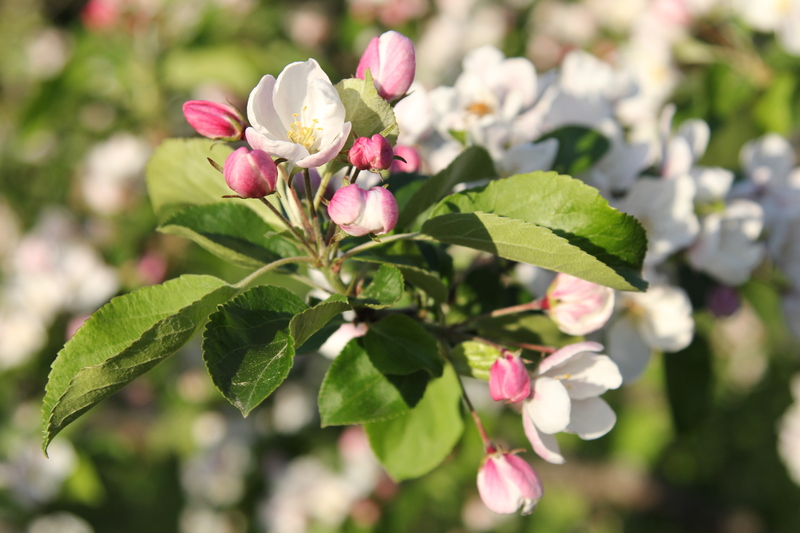 Evaluate various fruit cultivars for hardiness in our local climate. Provide instruction to and exchange information with members and anyone interested in fruit growing techniques and cultural practices. Assist in group ordering of materials. Promote communication and friendship between members and other fruit growing enthusiasts. Encouraging friends and neighbors to establish their own fruit trees, bushes and shrubs. Provide assistance to the Cooperative Extension Service to the extent possible. Dues are only $16 a year!